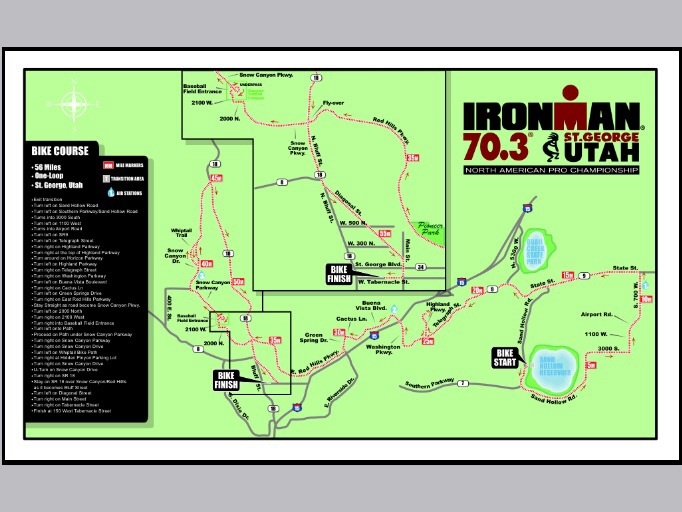 ST. GEORGE – Southern Utah is once again providing the stunning backdrop and challenging course for the Ironman 70.3 St. George Saturday which will swim, bike and run its way through several Washington County cities. With a production of this size and caliber, come many fun and exciting events, as well as traffic impacts on the communities. Whether you are a fan of the event or just need to get from one place to the other, we have compiled a race week guide to help you navigate your way around town. 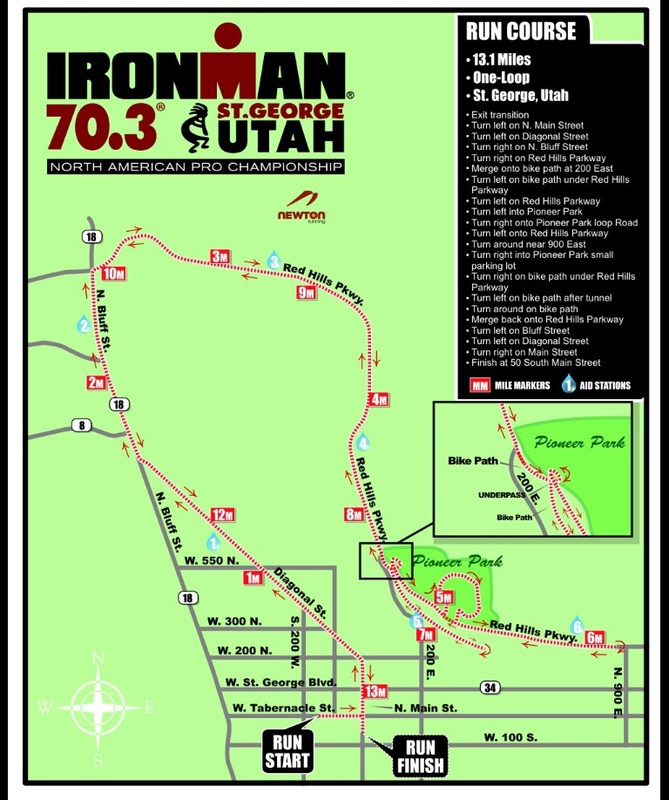 IBB Cyclery and Multisport, 185 E. Center Street in Ivins, will be hosting a pro bike roundup featuring professional Ironman triathletes as they showcase their bikes on Wednesday from 6-8 p.m.
IBB Cyclery and Multisport will be hosting professional Ironman triathletes Meredith Kessler on Thursday at 4:30 p.m. and Leon Griffin at 5:30 p.m. The Iron Prayer will take place Friday at 4 p.m. at the Calvary Chapel, 3922 S. Pioneer Rd. 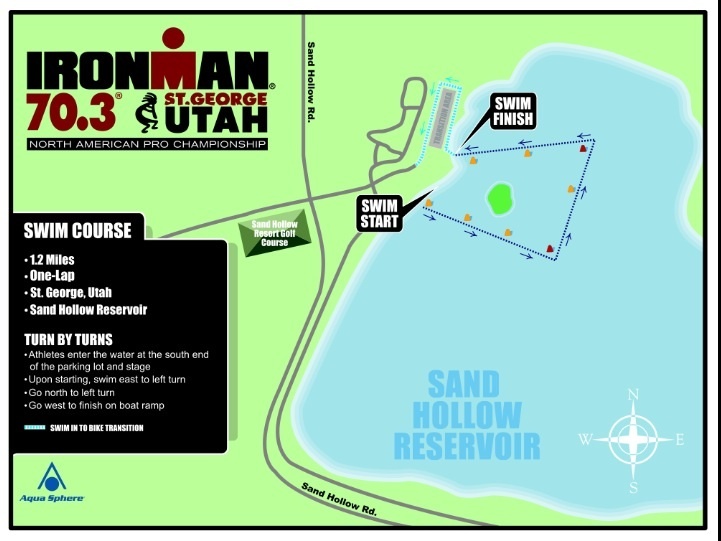 The Ironman Kids Run will take place on Friday at the St. George Town Square at 6:30 p.m.